Your OMEGA watch will reliably accompany you if it is used correctly and regularly receives the best care. In a few clicks, our operating manuals and video tutorials help you find the information you need for the correct settings and use of your timepiece. 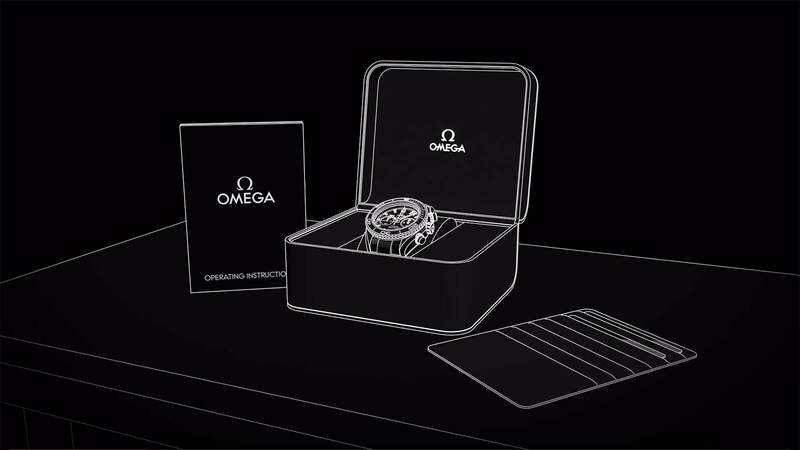 Each Video Manual includes clear explanations provided by an OMEGA watch specialist, along with engaging 3-D animations that make the information even more accessible. 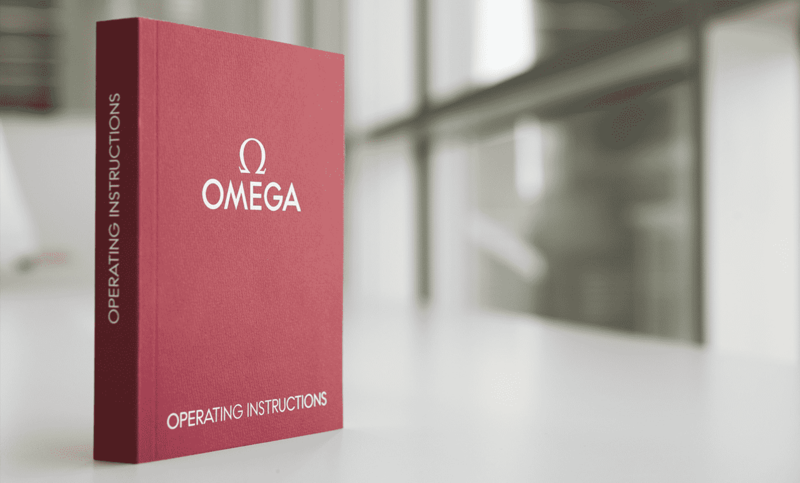 It is an attractive, easy-to-use tool that allows you to find exactly the information you need to understand the function of your OMEGA or to make any necessary adjustments.